Machinaal bewerkt en in spuitgietvorm. 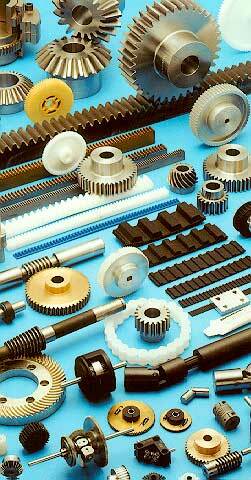 Production and sales of high precision gears/assemblies/boxes. Machined or as plastic mouldings.